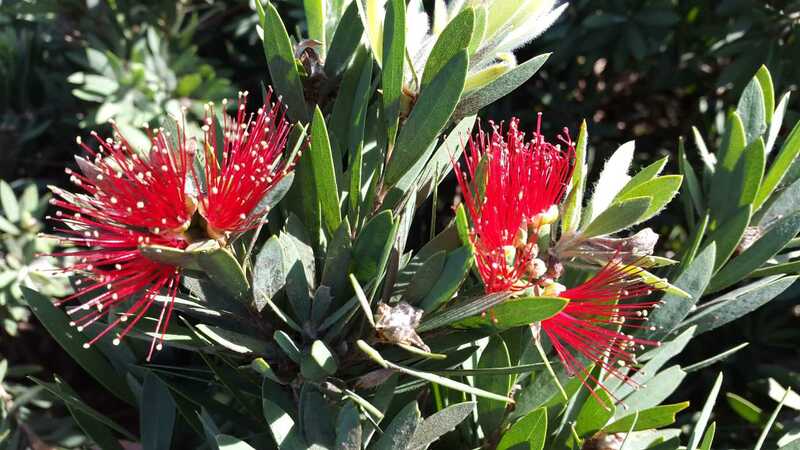 A low growing, dwarf, compact hybrid Callistemon which is covered with scarlet red, short bottlebrush flowers in Spring. 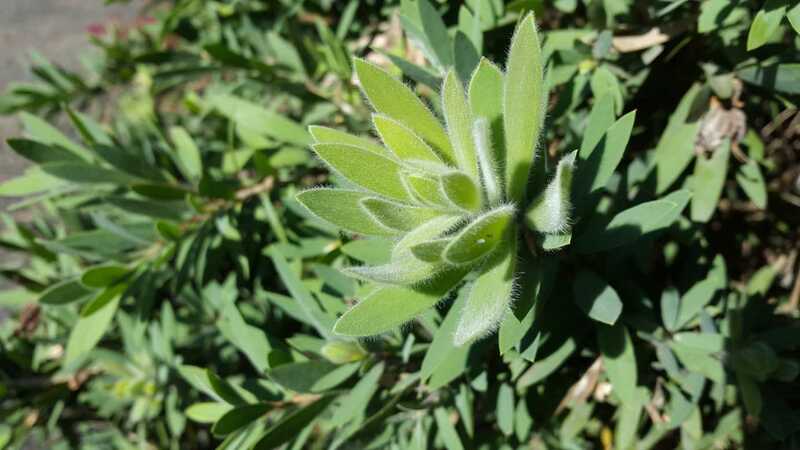 Foliage is green-blue in colour with a slightly soft, furry appearance. 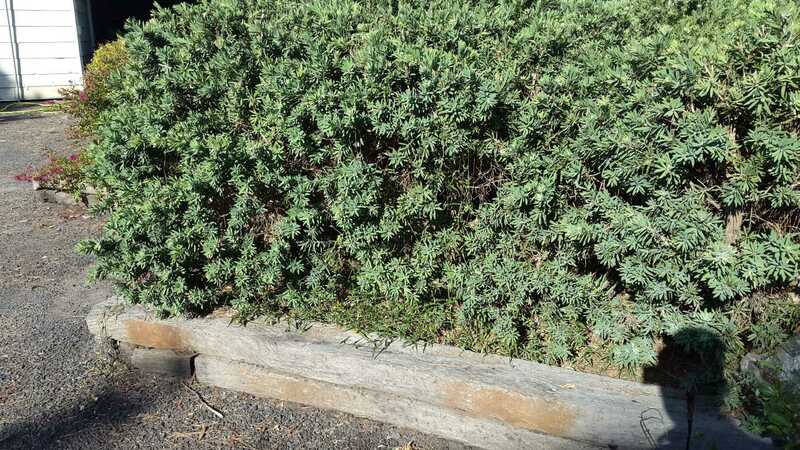 Good as a low border/hedge or as specimen plantings in small gardens. Also suitable for pots in courtyards or on patios. Bird attracting. Grows well in most soils and situations. Tolerant of frosts and extended dry periods once established. Successful in both coastal and inland situations. Trim lightly after flowering to maintain shape and encourage a fresh foliage flush.